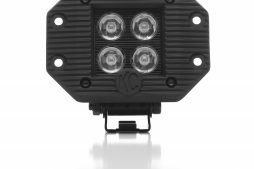 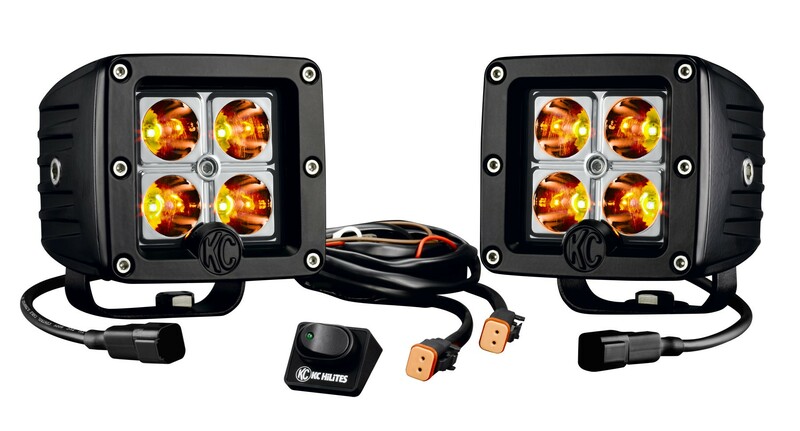 KC C3 Cube Pair Pack offers a lot of light in a tiny form factor with a total output of 1800 lumens per light, these C3 LED Cubes come in either clear or amber lighting with spot or flood light pattern. 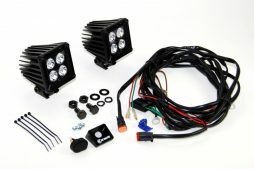 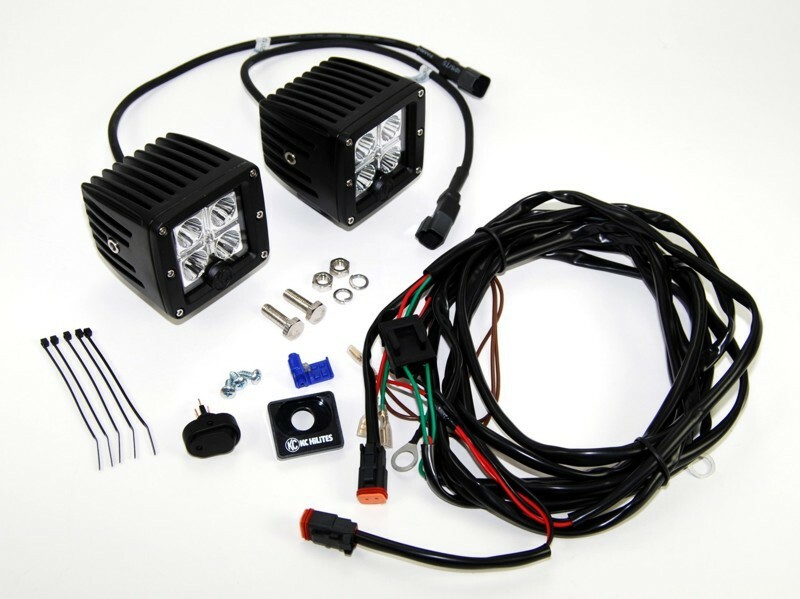 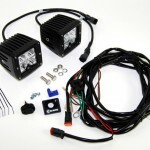 3″ C3 LED Pair Pack System includes: (2) 3″ C3 LED Lights with Brackets, (1) Complete Wiring Harness (harness works with factory up lifter switches). 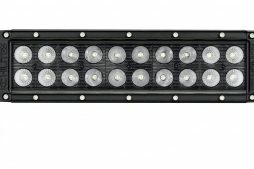 LED life-span of 30,000 hours. 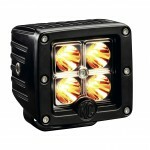 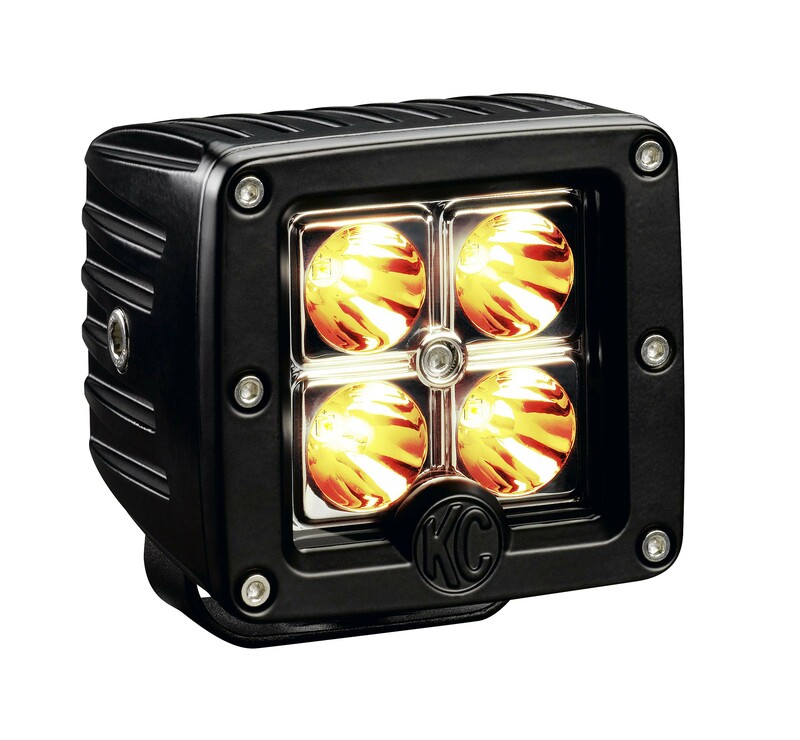 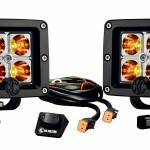 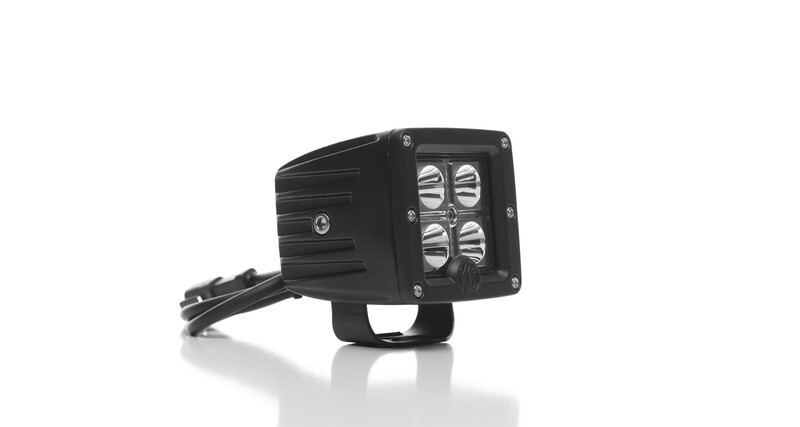 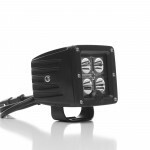 Features: 2,600 Lumens per pair/12w each; spot beam pattern and easy bolt-on mounting brackets.